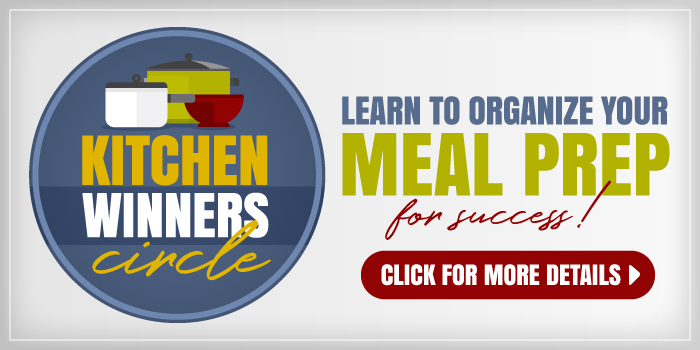 Want to learn how to make real buttermilk? It’s incredibly easy and so much cheaper than buying it at the store. 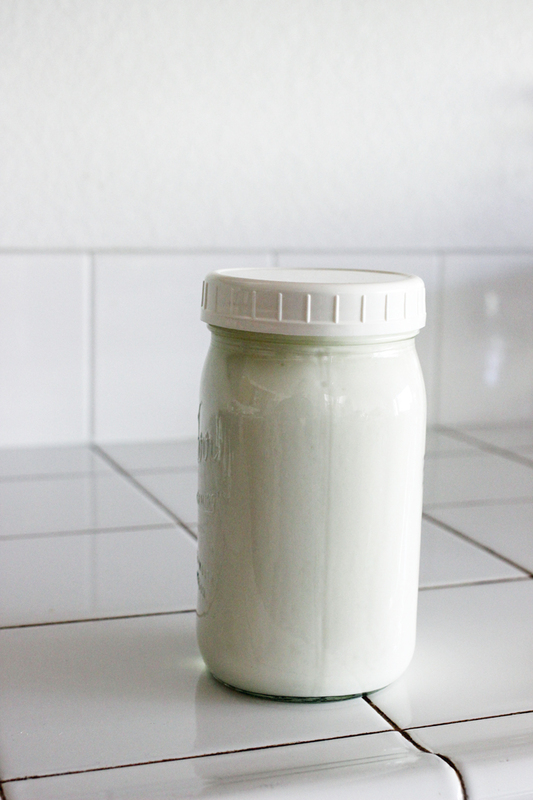 Learn this quick and easy method to make your own cultured buttermilk at home. So, buttermilk. It’s delicious in baking. It’s awesome in dressings. It’s works magic as a marinade. It’s also incredibly expensive to buy at the store. And incredibly inconvenient if you do most of your shopping at stores that don’t carry buttermilk. Lucky for you and me, it’s incredibly EASY to make real buttermilk at home. A few months back, I decided that I needed to remedy the situation. I want to do the bulk of my shopping at ALDI and Costco, but neither carry buttermilk. And we go through a lot of buttermilk. At least a quart a week, sometimes a half-gallon. I’ll confess at the outset. I’m a buttermilk snob. I think buttermilk does amazing things for baked goods, marinades, and dressings. But I don’t believe that buttermilk substitutes are always up to snuff. That lemon juice and milk nonsense doesn’t really produce light and flaky biscuits. 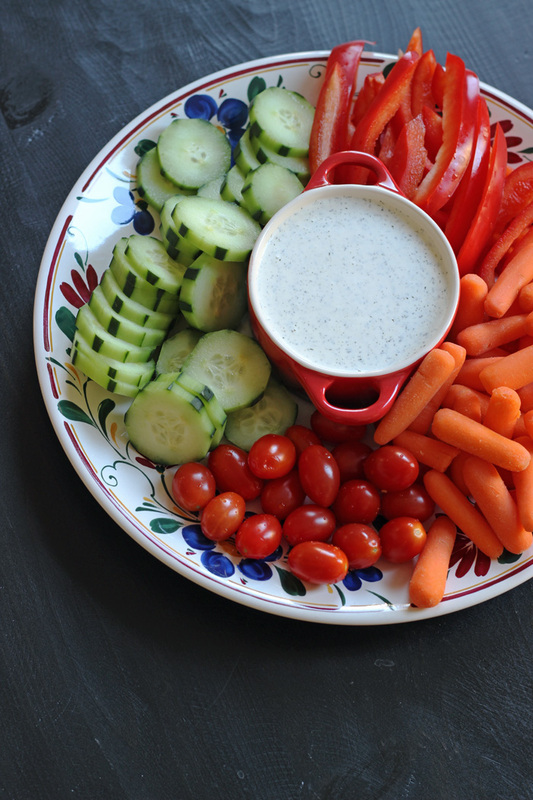 And it certainly doesn’t do your salad dressing any favors. While I will concede that a combination of milk and yogurt makes a fair substitute in baked goods, the resulting dressing is still left wanting. You need real buttermilk. What’s The Difference Between Real Buttermilk And Cultured Buttermilk? And by “real buttermilk”, I mean cultured. It is just not in our best interests (financially or otherwise) to churn enough butter to get that kind of buttermilk. Who in the world does that anymore? Let’s be real — in the 21st century. Buttermilk of times past was the liquid left after butter was churned. Today it is made commercially by adding special bacteria to nonfat or low fat milk, giving it a slightly thickened texture and tangy flavor. Some manufacturers add flecks of butter to give it an authentic look. Those who may get caught up on semantics, I’m talking about how to make cultured buttermilk at home. 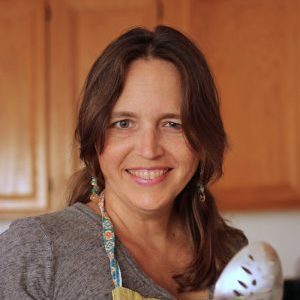 Thankfully for you and for me, it’s super easy to make real buttermilk, this kind of “real buttermilk” by adding that special bacteria to milk, at home. 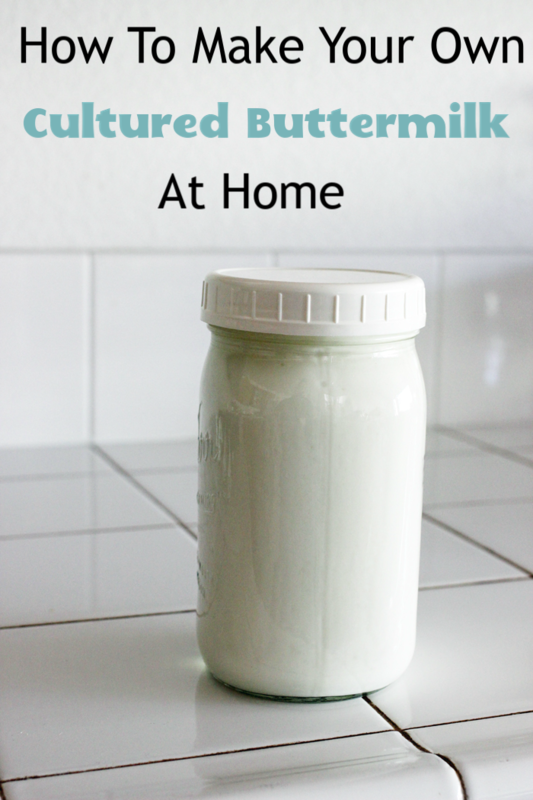 A few months ago I started experimenting making real buttermilk at home. 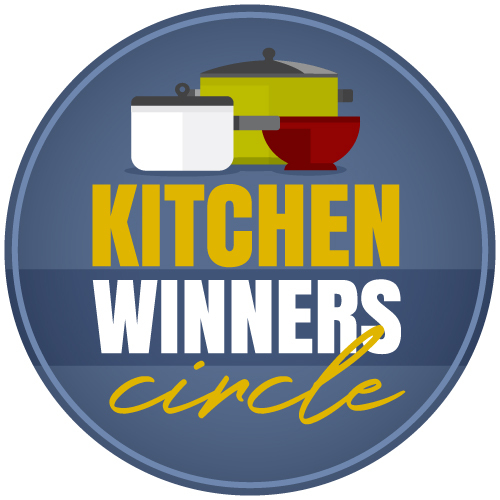 I’ve been culturing buttermilk for a few months now and finding it to be a super easy process to work into my weekly kitchen tasks. 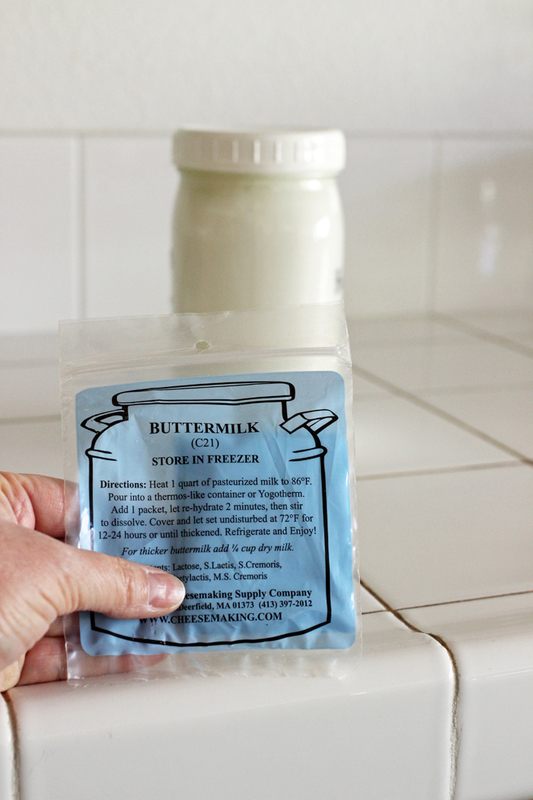 Initially, I used this buttermilk starter to create a fresh batch of buttermilk. If you buy this starter, simply follow the directions on the package. Since I was keeping my costs as low as possible, I did not invest in a thermos-like container or Yogotherm. Instead I mixed my milk and starter in a quart-size canning jar. I capped it with a plastic lid, wrapped it in a couple beach towels, and let it sit atop my refrigerator overnight. Voila! Buttermilk! I don’t have to heat the milk when culturing buttermilk using the previous batch. I’ve tried it both ways and since overheating it once, realized it’s a step that can be skipped. I simply add 1/2 cup buttermilk (I just eye-ball it actually) to the quart jar and fill the jar with regular milk. Culturing 12 hours seems to do the trick. Any longer may cause some curdling. Overheating the milk can do the same. This curdling goes away with whisking, however, so it’s not a big deal. As long as the milk is thick and smells like buttermilk, you’re good to go. I can’t tell you how incredibly easy this is to do! Sometimes, I make a few batches right in a row so that we always have some on hand. I’ll have to try this. It sounds even easier than making homemade yogurt. Yes! It’s much easier than that. And that’s not hard. I have been doing this for years with the grocery store buttermilk. It is super easy and works great. Thanks for sharing! Good to know. Thanks for confirming that the internets said! I’m definitely trying this! Can you do this indefinitely or does it get less ‘potent’ after X number of many batches? Do you think there would be any issue with using raw milk vs. pasteurized? I think I’m on my 6th or 7th batch right now. Not sure how far it can go. Do some research on the raw issue. I read that using pasteurized milk allowed you to skip the heating process. Not sure if you can skip that step if you use raw milk. So you’re just using store bought whole milk? Not raw? Yes. I’m using pasteurized regular milk. Don’t you just love the plastic lids for the jars? I use both sizes in my kitchen. Do you think this would work in smaller batches. A quart is really too much for just the two of us. I have always wondered about this. If I add regular old cultered buttermilk to regular milk it will all become buttermilk?! This this so cool. A commenter below you says she’s done it with store-bought for a long time! I have used this idea with store-bought buttermilk for many years. I also freeze excess buttermilk and use it for cooking. Since a half cup of buttermilk is the smallest unit of measurement I use, I freeze multiples of half cups. I pour the buttermilk into snack size zip-top bags and remove as much air as I can. I then put the bags of buttermilk into a quart size, zip-top freezer bag, write on the bag how many snack bags of buttermilk it contains, date and freeze. This way I can take out as many bags of buttermilk as a recipe calls for. These thaw easily under running water, or cut the bags open and put in a microwave-safe bowl and microwave in 30-second increments at 50% power until thawed. I also like to keep powdered buttermilk from Saco on hand in my fridge to use if I just happen to be completely out of buttermilk. I prefer this to the lemon juice/vinegar and milk combo. Were on our 7th or eight batch. We bought a 1/2 gal container of butter milk and when there was just a little left, we filled it with whole milk and then sat in on the heater vent in the kitchen floor overnight. The next day it was buttermilk! We just repeat when it is getting low using the original buttermilk container. Super easy. It tastes like yogurt to me though and I can drink it straight whereas I can’t do that with store bought buttermilk. I tried this same experiment using yogurt as a starter without success. When I’ve made yogurt, I use powdered milk and make it double strength and add some yogurt starter and I will get yogurt out of that. I may not have let the yogurt experiment (without making it double strength) sit long enough. Thanks for sharing your experience with commercial buttermilk! What’s the difference between yogurt cultures and buttermilk cultures? Could I use yogurt as a buttermilk starter?